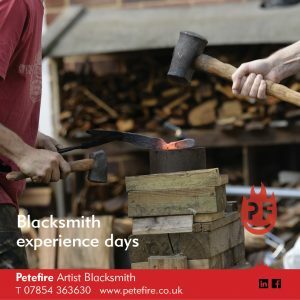 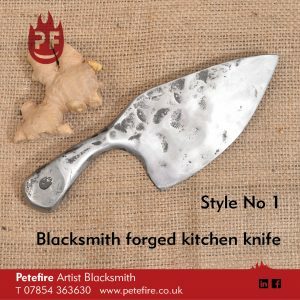 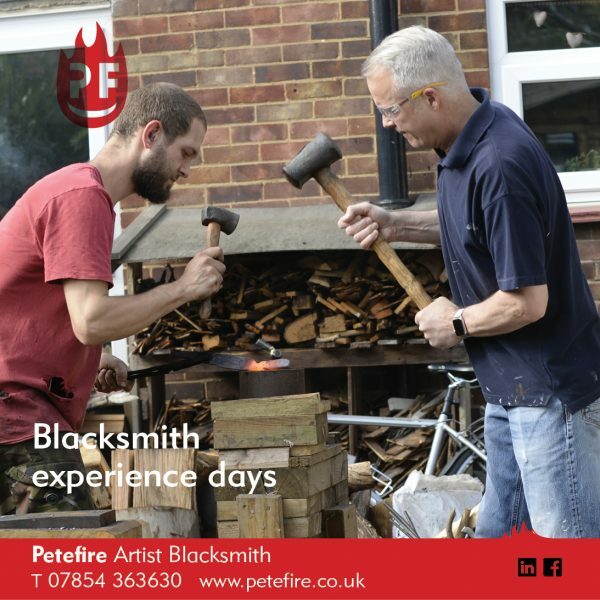 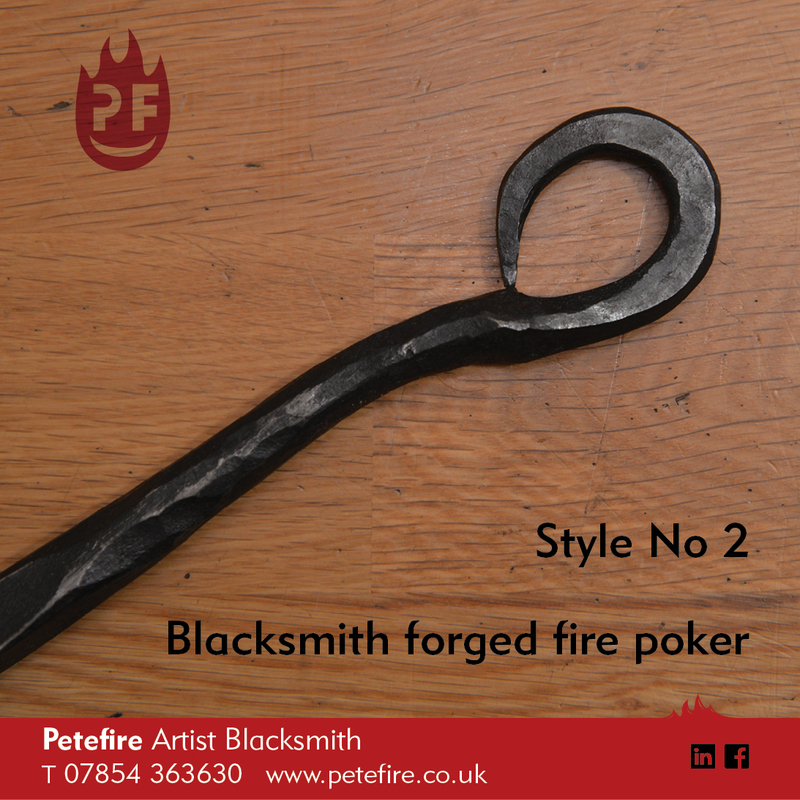 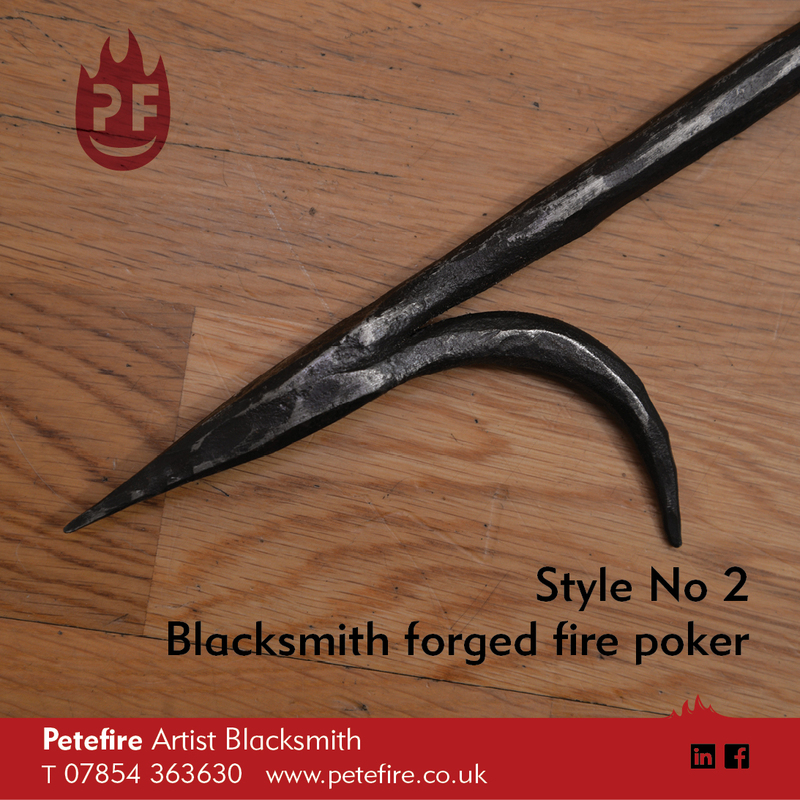 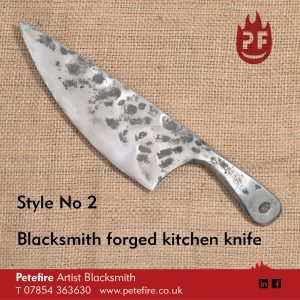 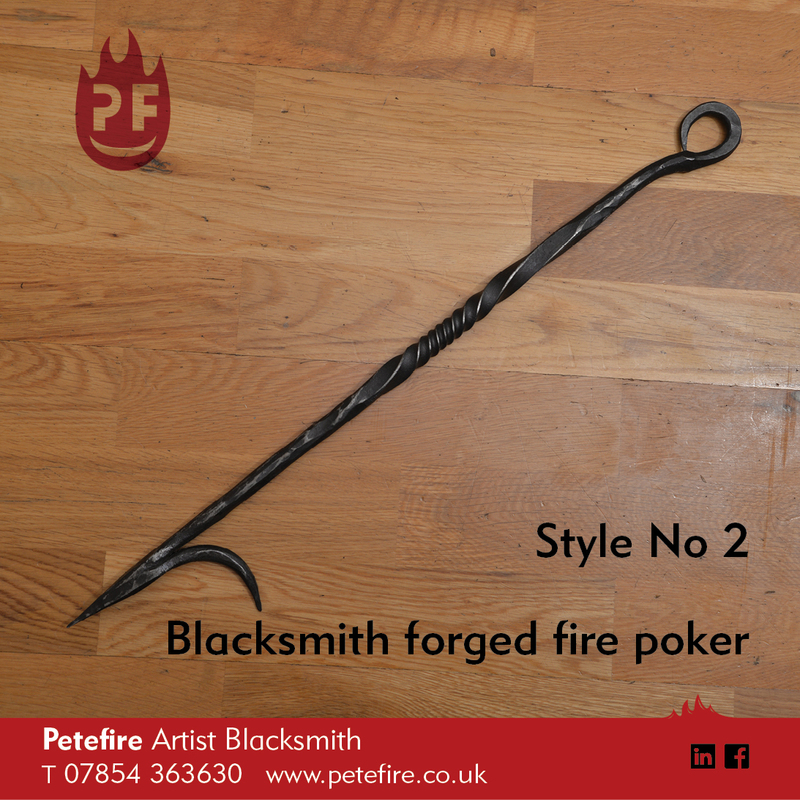 I hand forge all my fire pokers. 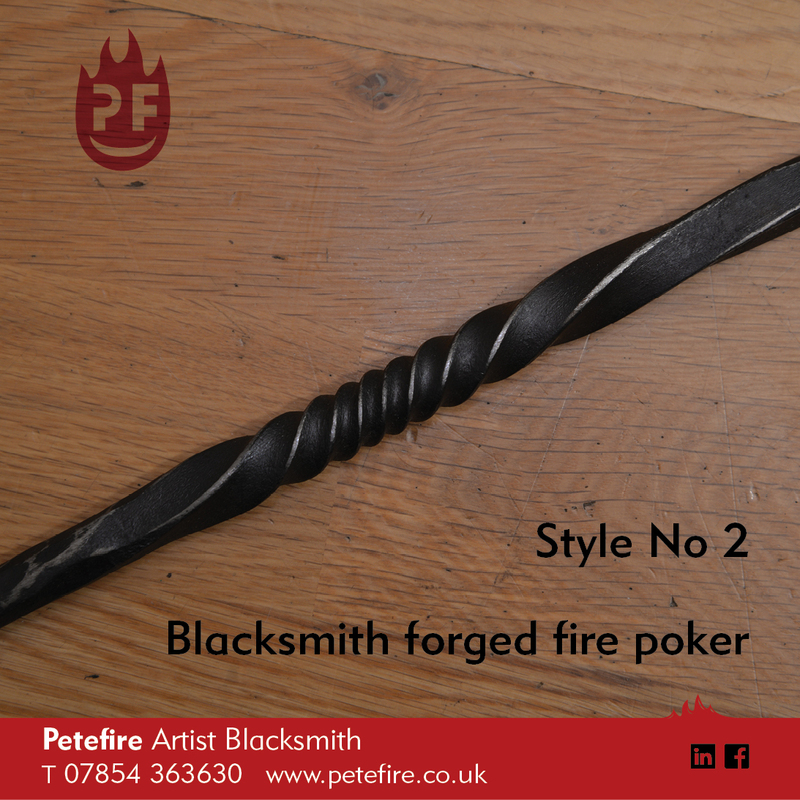 Here’s the the number 2 style poker. 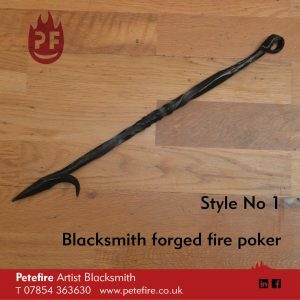 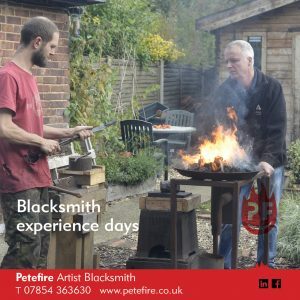 As each poker is hand forged, they’re all unique, so there will be slight differences in each poker, but they will be 95% the same as the photos of the poker that you see here.